Intel just announced a new line of solutions for data center storage — the P4510 and P4511 Series of Intel 3D NAND storage products. With this new product addition, Intel is offering products that drive the creation and adoption of new form factors and deliver advanced materials, including the densest NAND to date. The whole idea is to take a new approach to how data is stored in datacenters. 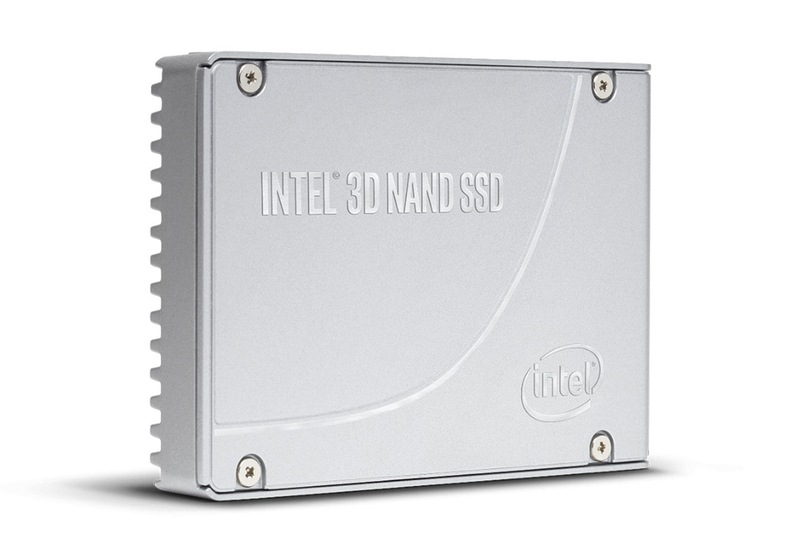 Here’s a bit more about the new Intel 3D NAND storage products. The products in the new P4510 use 64-layer TLC Intel 3D NAND to give end users the ability to do more within each server by supporting broader workloads and delivering space-efficient capacity. More specifically, the Series can help users achieve up to four times more terabytes for each server, with up to 10 times the random read latency, and a drive that can deliver up to double the input-output operations per second per terabyte. The products are available in a few different capacities, with more coming in the near future. The 1TB and 2TB options have been available from cloud service providers since late 2017. Now, you can also get the 4TB and 8TB capacities from those same providers. They’re also available to channel customers. Intel is also introducing the Intel SSD DC P4511 Series, a low-power option made for workloads that have lower performance requirements so that users can save power in their datacenters. Other than the lower power needs, this Series offers much of the same functionality of the P4510 Series. This option will become available sometime in the first half of this year in M.2 110 mm form factor. 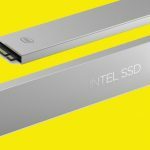 In the future, Intel plans on offering the Intel SSD DC P4510 Series in Enterprise and Datacenter SSD Form Factor 1U long and 1U short with up to 1 petabyte (PB) of storage in a 1U server rack.